Welcome to Fairlane East Apartments in Dearborn, Michigan! Fairlane East Apartments is an apartment community in Dearborn, MI with 1, 2, and 3 bedroom apartments and townhomes. Our residents can use nearby I-94 and M-39 to explore Wayne County. The features of Fairlane East are a blend of necessity and luxury including a swimming pool and business center. Our community is also conveniently located near Allen Park and Melvindale! Visit our amenities page for a complete list of features. Our wonderful apartments offer generous floor plans with designer finishes and a full-size washer/dryer in every unit. 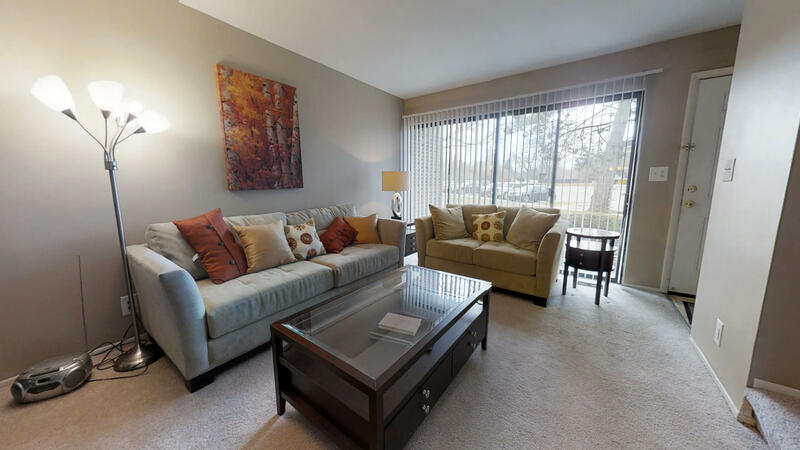 We are proud to provide wonderful apartment rentals in Dearborn, MI. Our staff is here to serve you and create an enjoyable rental experience. Call us today! Click on the images below for a 3D tour of our Model Apartment home. 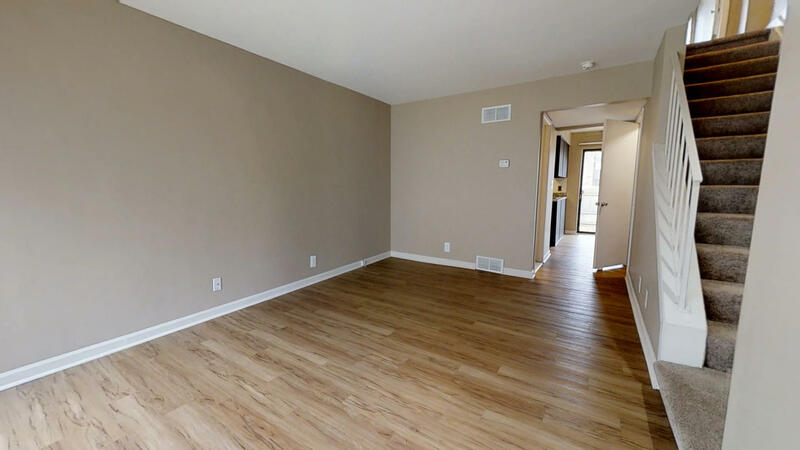 More 3D tours are available via our Floorplans tab! It’s a 5/5 for the customer service! Super friendly office staff!!! Great place to live! I am impressed with the entire team at Fairlane East Apartments. An excellent place to live. Was recommended here by a friend that works for Ford. Conveniently located by many of Ford's developments, it sure was an easy commute to work. I was also smack dab in the middle of all the shopping, eateries, and pretty much everything else needed to live comfortably. If i ever get transferred to Michigan again, this will most definitely be my number one choice. Great complex. My unit was nice , fresh and clean. Pretty area, close to conveniences.